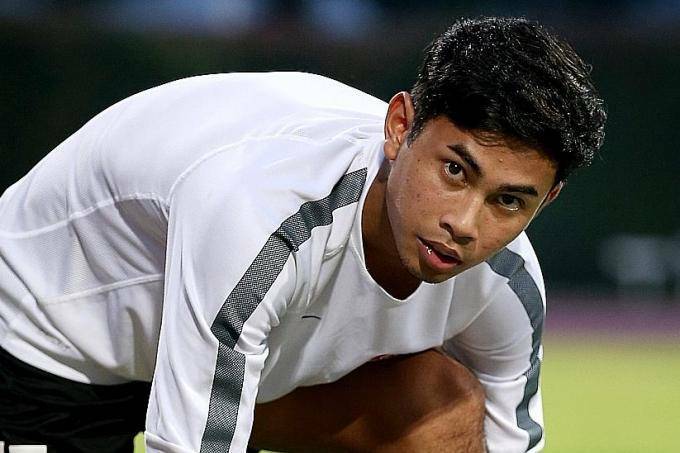 Albirex Niigata have announced the signing of Singaporean duo Adam Swandi and Shahul Rayyan for the next season in S-League, according to the Straits Times. 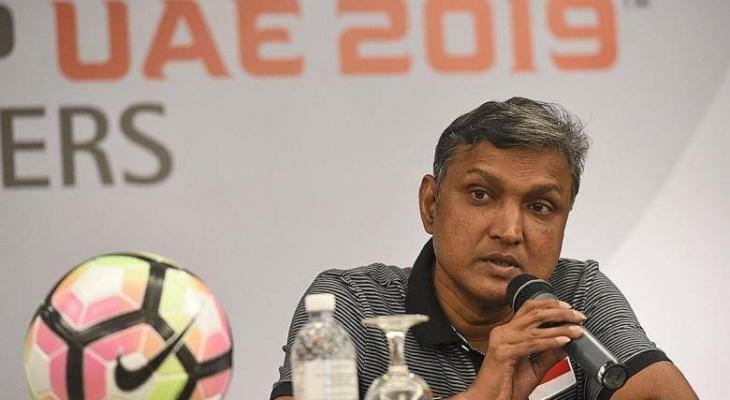 Adam and Shahul have made history as the first Singaporean players to sign for Albirex in the domestic league since the Japanese side will have the option of signing two U-23 Singaporeans following the S.League’s rule changes for 2018. 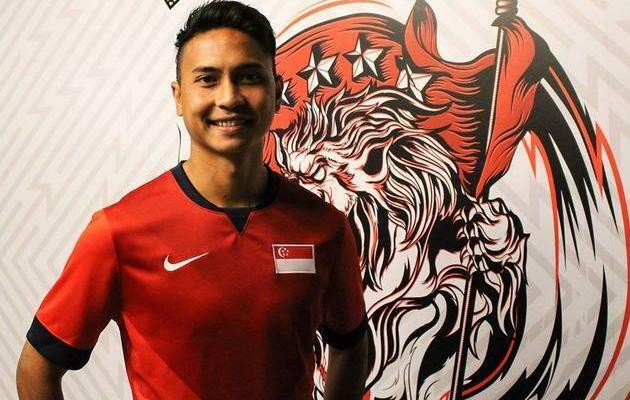 Adam has been considered as the brightest talent of Singapore football as he earned a two-year youth contract with FC Metz’s youth team back in 2013 at the age of 17. However, the 21-year-old ultimately returned to his homeland to serve National Service. He went on to play for the Young Lions for two seasons, before joining Home United. 22-year-old midfielder Shahul played for the Young Lions, Warriors FC and NFL side SAFSA.